I was born in 1986 out of Chengdu Amusement Park. Once, I was the best Roller Coaster. I sent many, many people fly into the sky and rush downhill into a twisting drop. With me, the connection between my riders and the world was strengthened in every ride. The adrenaline rush, the thrill, the speed, the sense of danger, when you embraced all of these, the time seemed to be frozen in one specific moment, where with all the screams drowning out by your own heartbeat, you could almost feel the pulse of the universe. Once, I was the kids’ favorite. Thousands upon thousands of kids got rocked, rolled, launched, and twisted in every ride, empowering their young spirits. When they got off with their wobbling feet, they said: “I would never ride it again!” But, they always came back. Until one day, I didn’t remember exactly since when, they just stopped visiting. It is said that somewhere in Chengdu, there is another theme park, with another roller coaster, bigger and shriller. I didn’t believe it. I remembered every little face, when they first came to me, they looked up at me, with awe and expectation. The expression was so intense that it itched into my memory. Of course they would come back to visit their favorite buddy. They didn’t, and I’ve waited, waited for many years. The amusement part was shut down in 2008. Many attractions have been torn down. Part of me has gone too, I am broken and I am nothing but a piece of junk. I could never feel the pulse of the universe; I could never hear the roars of screams and laughters. And I knew, they won’t come back. I stood there watching my riders growing up, witnessing the ground breaking of this city. The years come and go. This year something happened. Before the spring festival, people came to me, and they changed me into a dragon! A beautiful dragon with neon lights. And there was more. 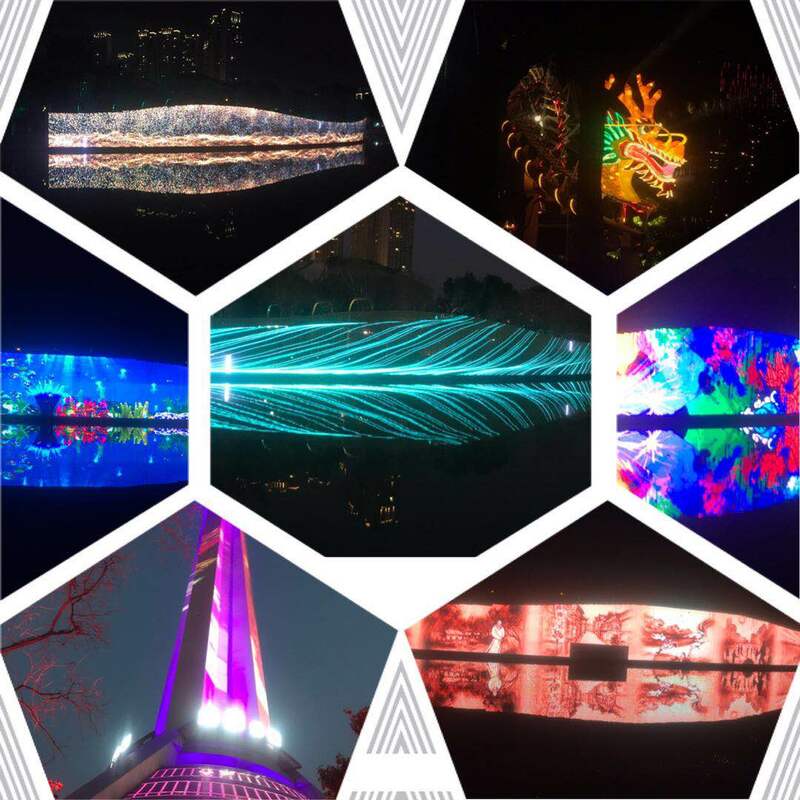 They built a LED screen, which lasts more than 100 miles in Jingjiang River, creating a world of light above the water, conjuring the history, the food, the tradition of this city into this magic world. People rushed there to enjoy. A man pointed to me and said to a little boy beside him: “Look, this was the roller coaster, your grandpa brought me here a lot when dad was at your age.” They come back. At that moment, I feel the power of life again. Indeed, some of our memories became a past , and never come again. But some of them will come in new styles. Keep the past, and renew it , maybe this can pass to next generation. lovingfun: Indeed, some of our memories became a past , and never come again. But some of them will come in new styles. Someone said, when you start to miss old things, whether places or people, you start to get old. Perhaps it is true. Thanks, and best wishes to you and your family.